“In the light of the moon a little egg lay on a leaf. One Sunday morning the warm sun came up and – pop!- out of the egg came a tiny and very hungry caterpillar. We love the book A very hungry caterpillar in our house and when my mummy popped over in the week with this gift for the little one, I couldn’t wait to take some photos. 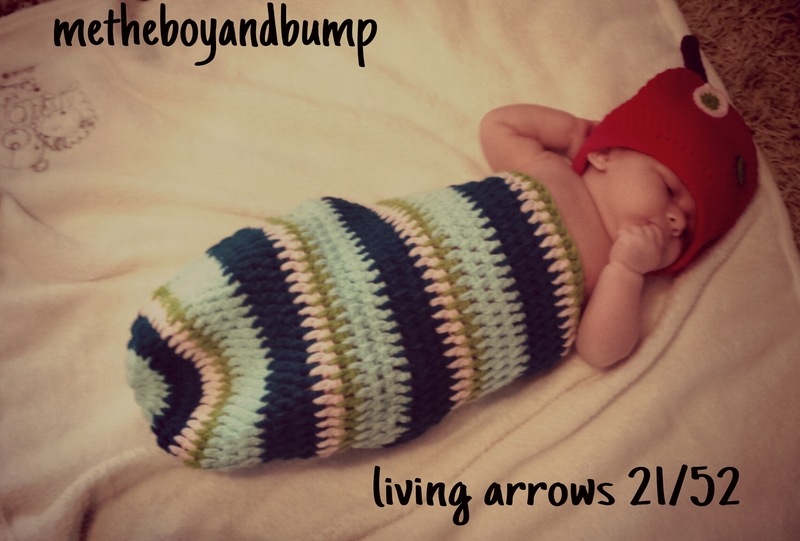 He just looks so snug and cute and definitely a photo to show the girls in years to come. The other half hates his picture taken so I have hardly any of him. What more could I ask for to have all 3 of my boys in one picture. One for the wall I think. 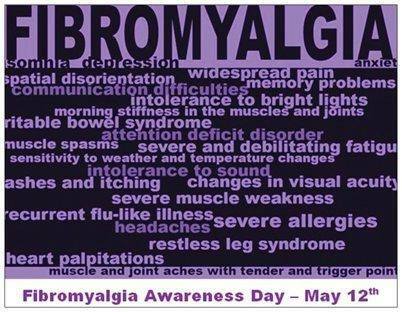 I knew it would hit post birth and was unsure how i would cope with having two children to look after now with one being a newborn,Yes i am in the middle of a fibromyalgia flare and know its only going to get worse before it gets better. 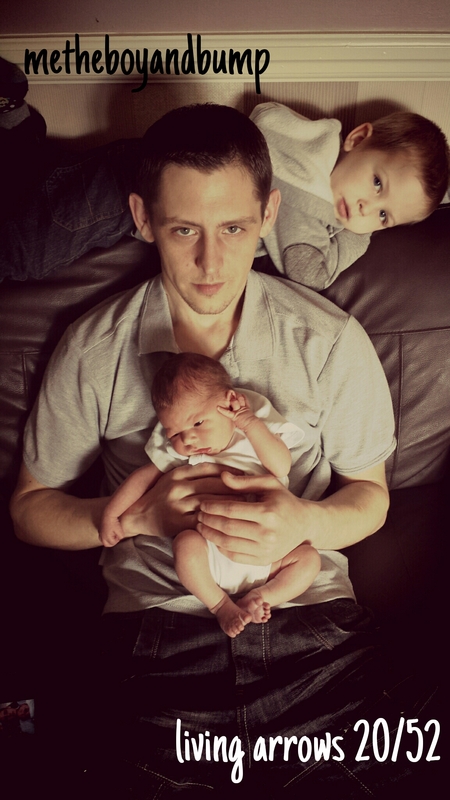 I am struggling to hold my newborn son as my elbows, wrists and fingers hurt so much. I am crawling up the stairs by the end of the day as my knees are so painful and feel like they wont carry my weight. I was diagnosed in 2011 after being hit with unexplained pain in 2010 following the birth of little man, It has not be an easy 4 years and had my good and bad days/weeks/months. I was/am determine to not let it beat me. I hold down a full time job (on mat leave at the minute) look after the daily running of our home and bring up too young children. I am not saying that i don’t spend full days on the sofa but as a family we have adapted, we make these our family film days or little man will find toys and games that we can play together while i sit down. The other half sorts out lunch\dinner and lets me rest if his home from work. I know over the coming weeks i am going to find daily life hard, the things people take for granted i struggle with but as i have done in the pass i WILL NOT let it beat me. I only have to look at my children to fight that bit harder. we tend to forget (not on purpose) when our little ones hit there milestones or what they liked from month to month. The first year just flys and each month rolls into the next and before we know it our little ones are talking, walking and celebrating there 1st birthday. I have decided to do a photo project for the small one, 12 photos one a month along with his little milestones that he has reached. 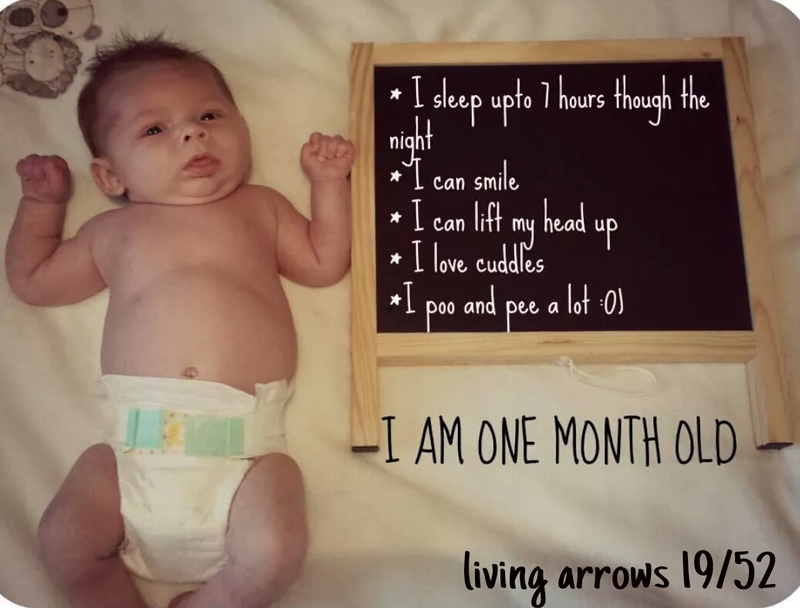 Here is his 1st month…. Mats had been set up over the garden for people to sit on and talk with other mums / dad’s and children while we all had our picnic lunch. The children run about playing with each other and the outdoor toys. It was lovely to see little man interact with his class friends. After we had finished eating and playing little man wanted to show me his development folder and work that he had done over the pass year, I was so proud looking though it and could really see the progress he was making. He then took me round his class showing me all the toys and activities that he liked to do. Family fun in the kichen. The Other half had to work all of the bank holiday weekend so getting out and about with the boys as a family just did not happen. We decided to do some fun things at home with little man. We popped to the local shop to stock up on food supplies to make our own home made pizzas (something that little man has never done). He choose his own base and toppings putting them all in the basket as we walked around. 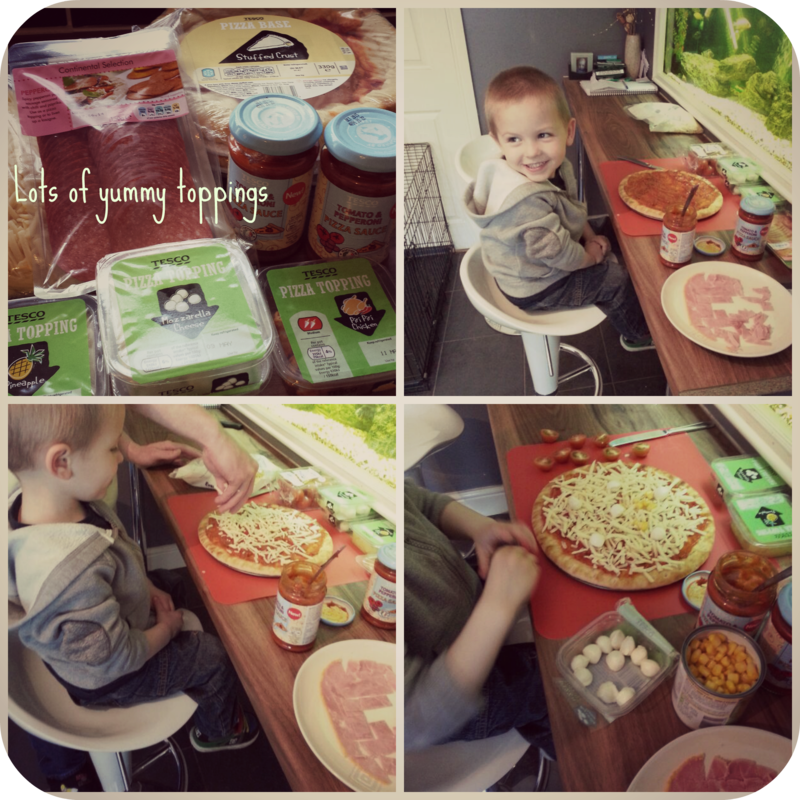 Once home the fun began, we set up all the toppings along the breakfast bar and little man got started. He was so precise in placing each and every topping and took great care in placing them on the base. When he was finished the pizza went in the oven for 10-12 mins so not that long for him to wait. He was constantly checking and asking if it was nearly done. Soon the time came to plate up and eat. Little man was so proud of his little creation and enjoyed every bite. What fun things to you like to do at home with the little ones? Our first day trip out as a family of 4 was a success. 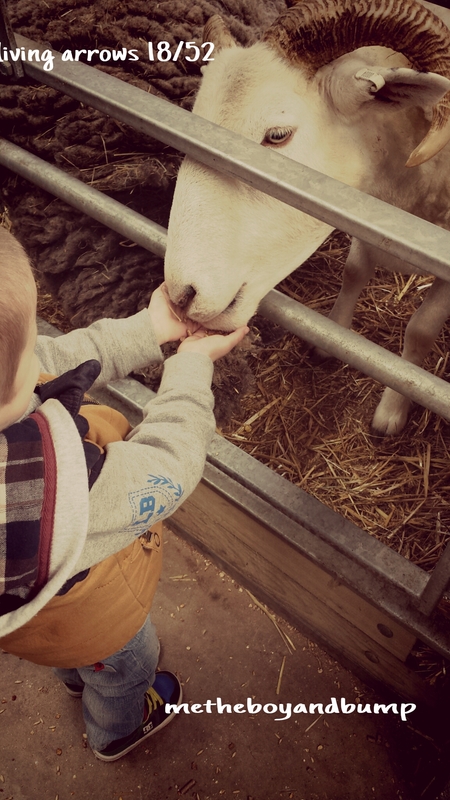 We took a trip to the local farm, not only did they have animals that the little man could feed, there was a train ride and tractor ride around different parts of the farm a soft play area, a birds of prey display and a craft village along with cafes and tea rooms. Little man loved everything about the place, he loved the animals and really enjoyed feeding them but most of all he loved the soft play area and we did have some difficulties getting him out at the end of the day. This weeks picture is of the little man feeding the animals, he showed no fear moving from one to another making sure they all had some.